3MTM Hot Melt Connectors are among the most popular with contractors because of their reliability and ease of use. 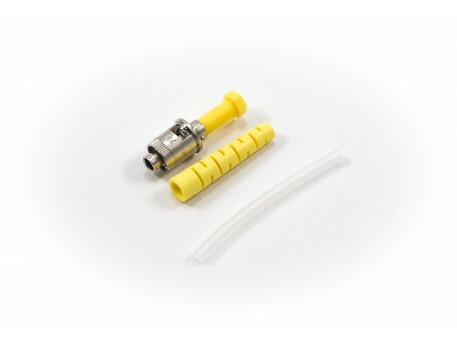 They come pre-loaded with an adhesive that is not limited in shelf life, and the termination procedure provides the ability to reheat and reposition the fibre in the termination process. This easy-to-install field mount connector provides reliable performance in indoor and outdoor applications and has no internal splice.